Gregory W. Dewan, Esq. has been promoted to the position of Deputy Executive Director & Vice President. A graduate of Emory University School of Law, Mr. Dewan says the collaborative passion that his colleagues bring to work each day is the best part of his job. Tara L. Trammell, Esq. has been promoted to Supervising Attorney in the Family Court Program. Tara attended Syracuse University for her undergraduate degree where she also played basketball. She went on to get her law degree from SU College of Law. 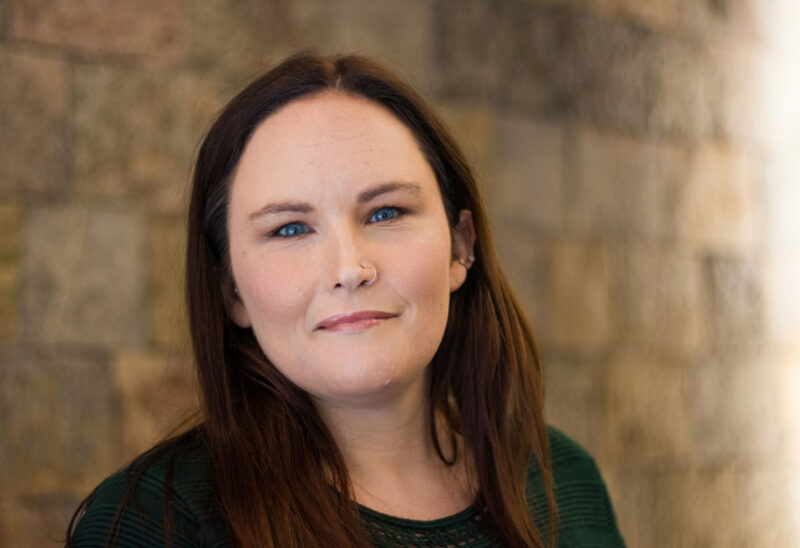 Tara has been with HLA since 2009, working for both Family Court and Civil Programs and providing leadership in our domestic violence projects. Danielle Blackaby, Esq. 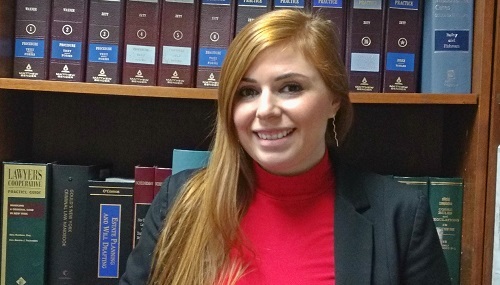 has been promoted to the position of Senior Attorney for her excellent Family Court appeals work. She has been extremely hard-working and highly successful with her work. 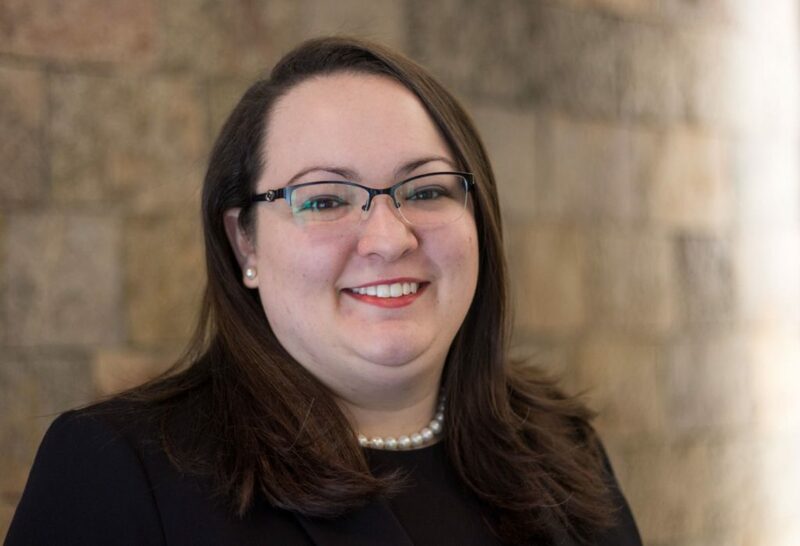 She graduated with a BA in Political Science from Gettysburg College in 2011 and went on to receive her JD from Syracuse University College of Law in May 2016. Alexa D. Parcell, Esq. is originally from Austin, Texas but Syracuse has been home since she graduated from Syracuse University College of Law. 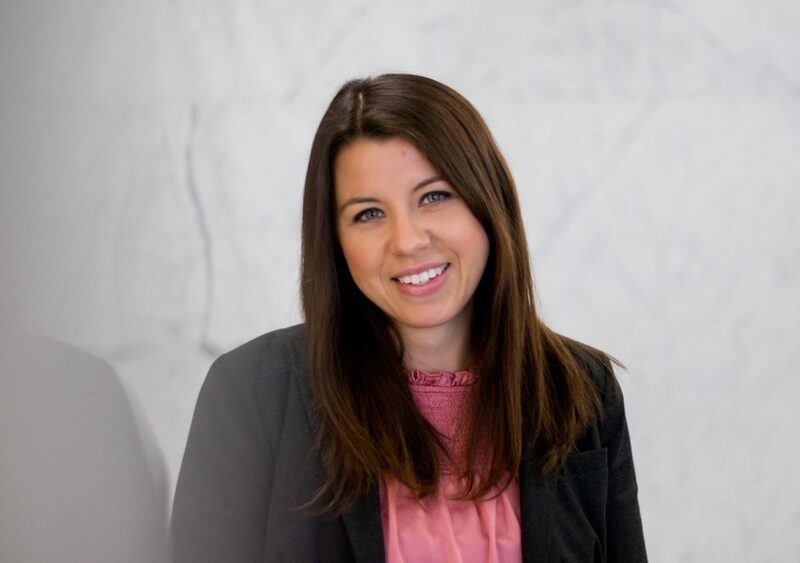 She’s been promoted to Senior Attorney and notes that “being able to advocate for those in our community who otherwise would not be able to have representation” is her favorite part of working at HLA. 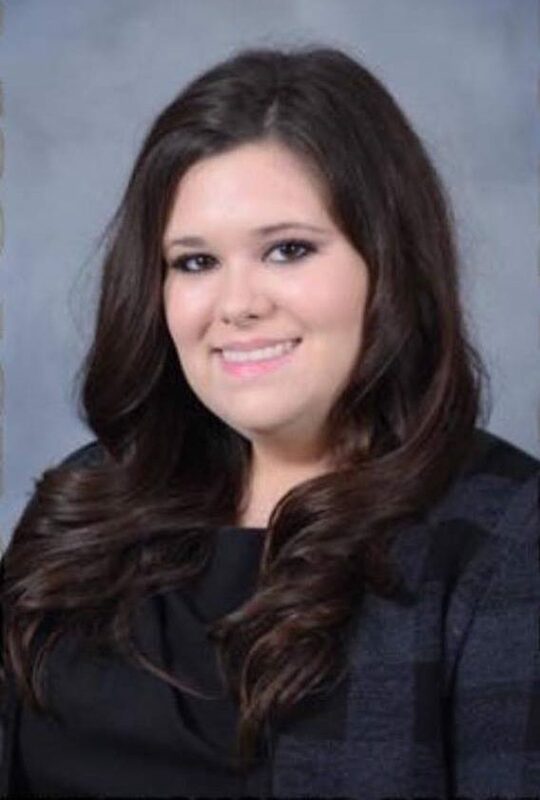 Amanda M. McHenry will continue to serve as a Supervising Attorney for the Family Court Program including our Parent Defense practice that handles Article 10, TPR and Child Support cases. Amanda will also serve as our OVS Project Attorney, representing victims of domestic violence who face neglect charges. HLA is proud to announce that Amanda Higuchi, LMSW has passed her licensing exams in February. Amanda grew up in LaFayette, NY and received her BSW from Keuka College. 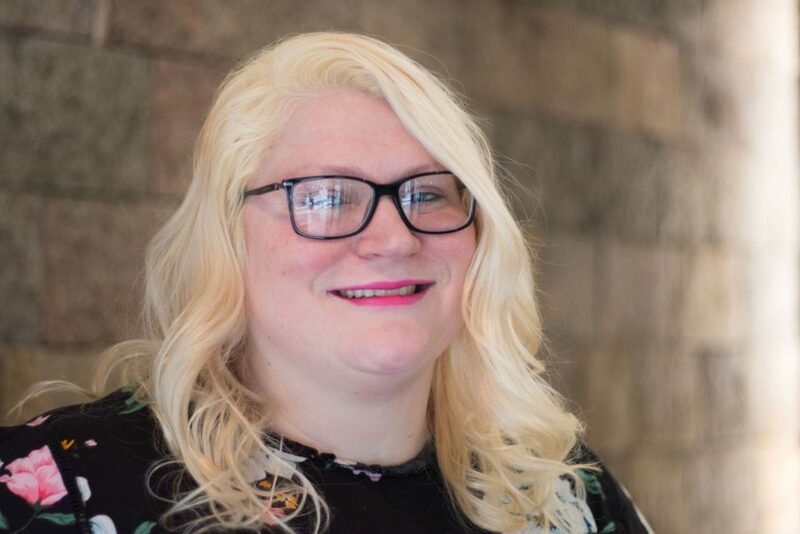 She graduated from Syracuse University in May 2018 with her Masters in Social Work.